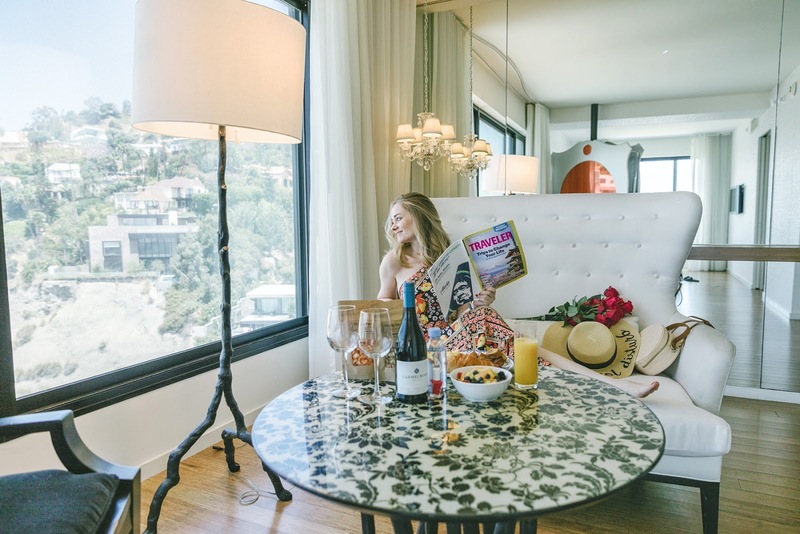 Are you curious as to how to spend a weekend in Los Angeles, California? Most of you know that though I’ve been living in Boston the past 5 years, I’m originally from California and went to UCLA. You really can’t help but enjoy a weekend in the city of angels, with its relaxing sunshine, beaches and palm trees as far as the eye can see! If you’re following me on Instagram then you know that I recently made a trip back out to the West Coast, including going to LA to help my friend propose to his girlfriend with a surprise dance mob. 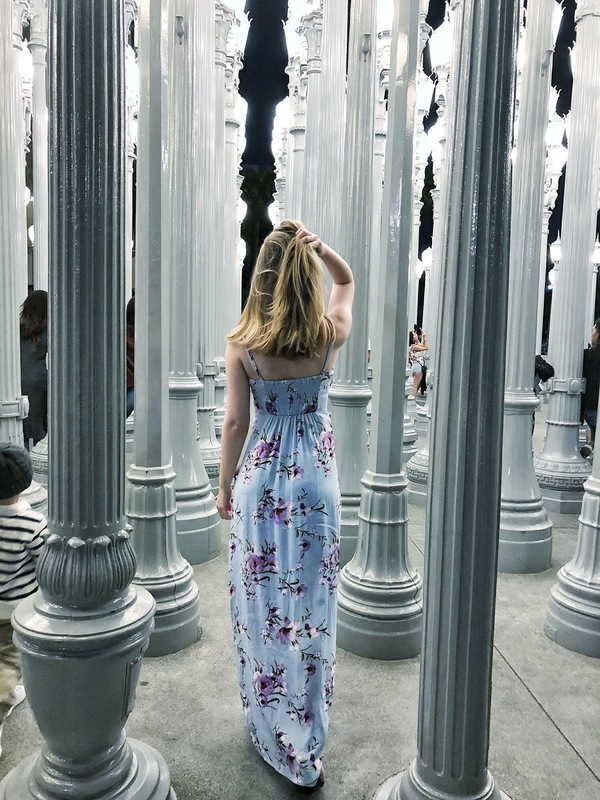 Read on to see how we spent a weekend in Los Angeles, including where to stay, what to eat, and sights to see! 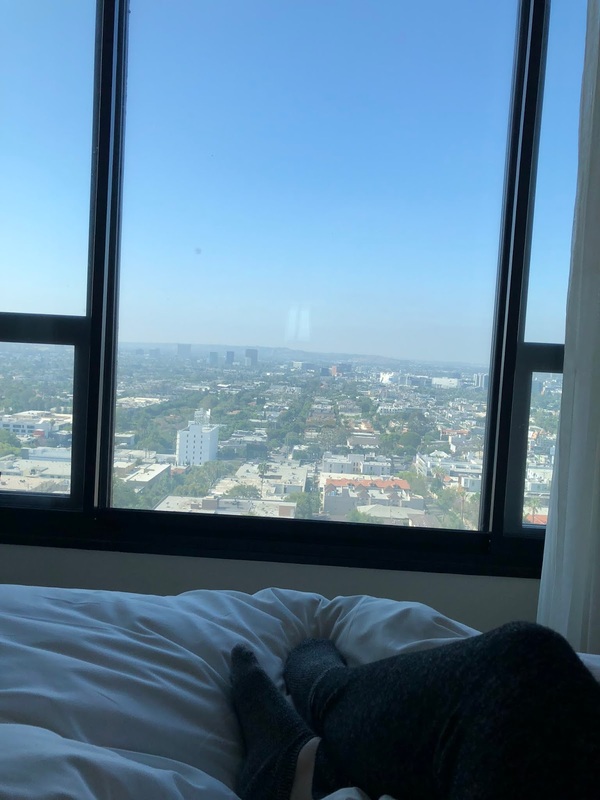 Between the views of Los Angeles and its epic Skybar pool, the Mondrian on Sunset Boulevard, West Hollywood, has got to be one of my favorite hotels EVER! I’ve been travelling since I was little, so this is saying a lot. Look at that skyline! Such an invigorating way to wake up and start the day. Wrap around floor-to-ceiling windows give the room such an open feel. 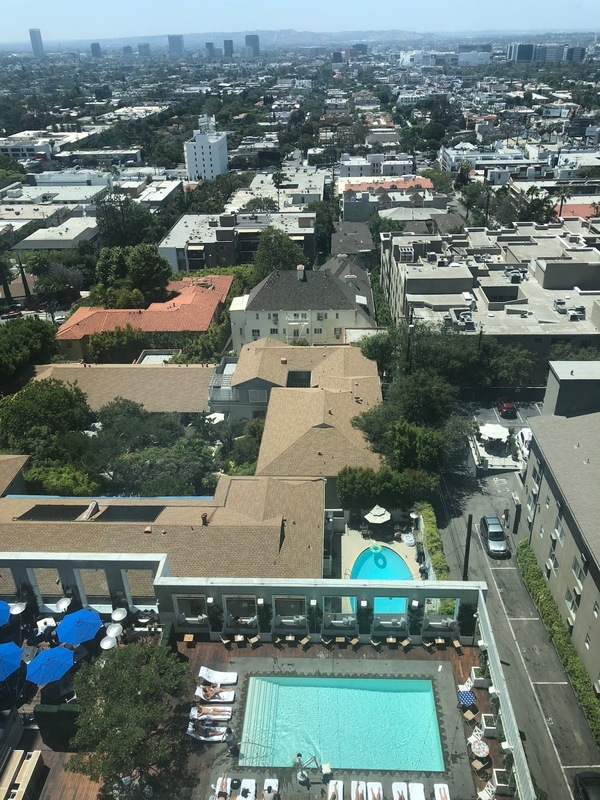 One side is Sunset Boulevard in WeHo, and the other overlooks the pool and epic city skylines. 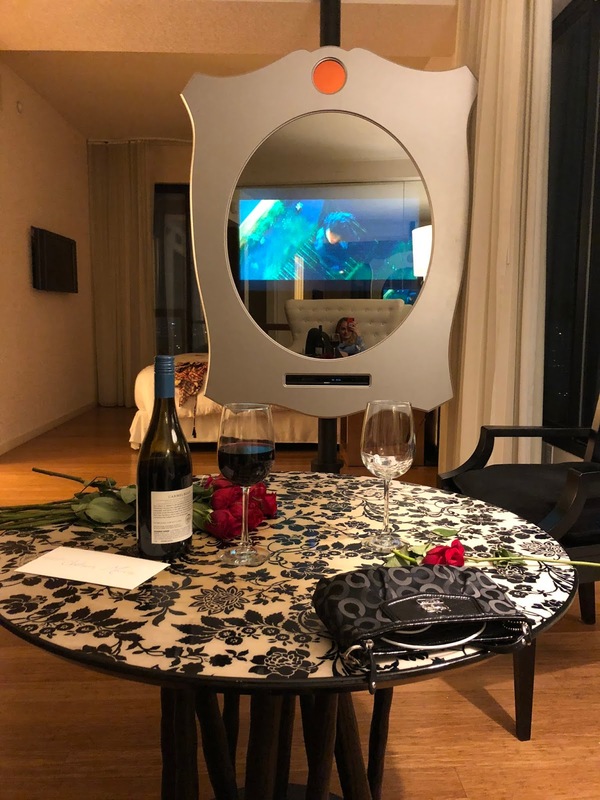 Oh, and that mirror is also a TV! It doesn’t get much more luxe than that. Feeling swanky with this chic couch – I loved the details of the room, from the mini chandelier to the beautifully designed coffee table. Only downside is I couldn’t focus on my reading since I kept getting distracted by the stunning view! Even the pool has great views of Hollywood. In case you were wondering, yes I was living my best life here. I *very seriously* considered just moving in. The potted plants behind me aren’t just for decoration – that’s a strawberry wall! If you don’t think In-N-Out is the best burger out there, you’re lying. Pro tip: get the animal style fries and burger for their special sauce (it’s basically thousand island, only better). Churros Calientes near Sawtelle literally specializes in churros and has outdoor seating that’s perfect for people watching. They come with everything from hot cocoa to ice cream to toppings like caramel. You’re welcome! You can’t tell without anything for scale but these are the biggest donuts! Head to DK’s Donuts near Santa Monica to get the prettiest and most delicious donuts in LA. Previously a hardware shop, that’s exactly what Laurel Hardware looks like on the outside. 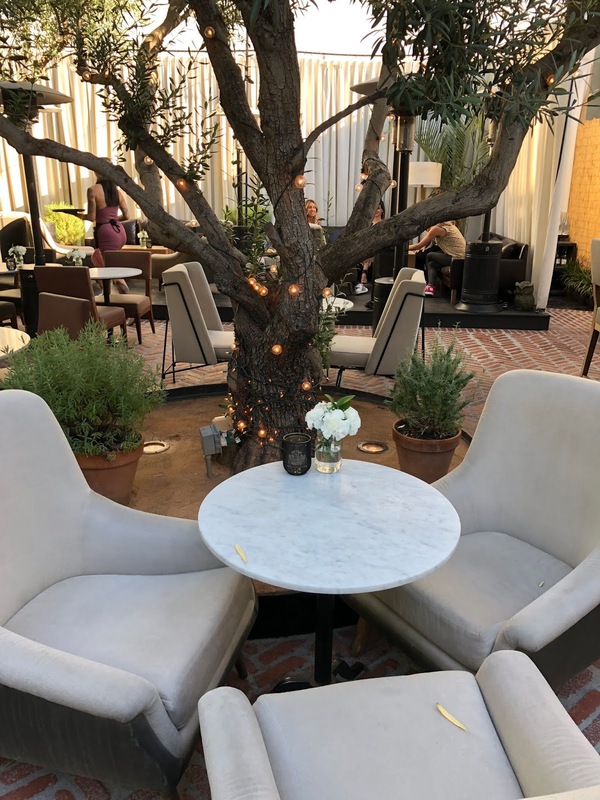 I’m pretty sure they literally didn’t change a thing on the entrance which is fun, since you step inside to a swanky bar and outdoor patio, complete with white marble tables and string lights on the trees. We ordered one of everything on the menu and it was all delicious! The waitstaff was super sweet too which I love. Pacific Park in Santa Monica is pretty touristy but still super fun to visit! It’s a boardwalk with rides and great views of the Pacific Ocean. Santa Monica beach is great for people watching and getting your tan on. Strolling along the Third Street Promenade in Santa Monica is a great way to soak up the sun, grab a bite, and get some shopping done. The list of what to see and do in LA is pretty endless, but the above is a great start. 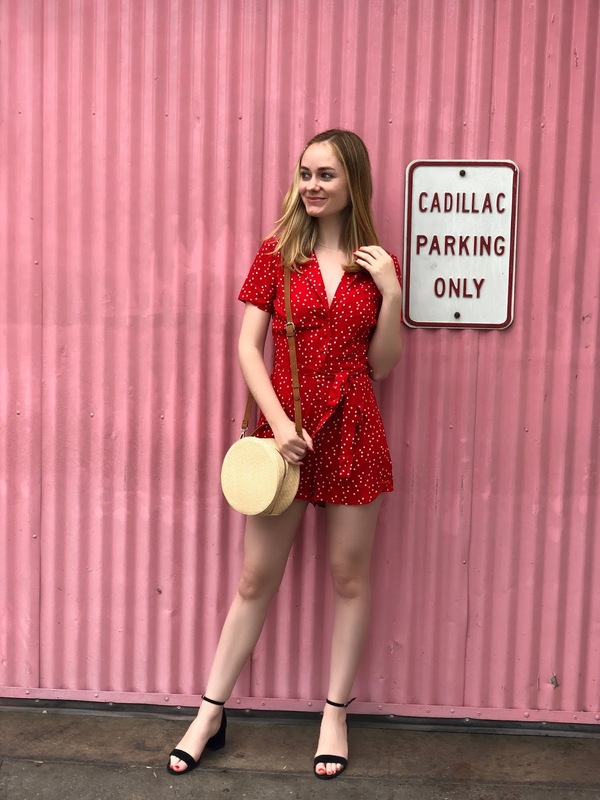 The Grove is another good place to shop if you want to potentially get a celebrity sighting in on your trip, and you don’t want to miss the views and art at The Getty if you have the time. We also visited the Best Friends animal shelter, which is a high-end no-kill shelter where even celebs go to rescue dogs and cats. The great thing about LA is that no matter where you go, you’ll find great food and fun activities!